YOURS TRULY! 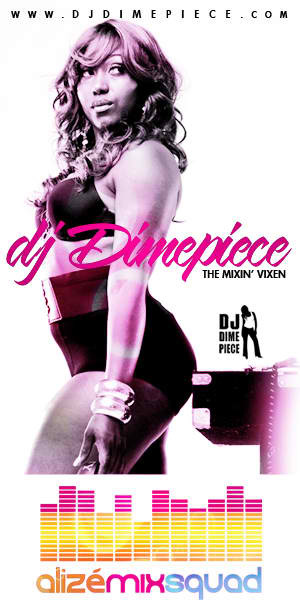 DJ DIMEPIECE "THE MIXIN' VIXEN"
to cement its relationship with the industry through this new initiative of promoting and introducing the Mix Squad to Alizé’s vast network of fans, tastemakers and influencers. In addition to acting as brand ambassadors, squad members will host events in select regional markets, including New York, Los Angeles, Chicago, Houston and Miami, and will spin at Alizé soirees nationwide throughout the year. 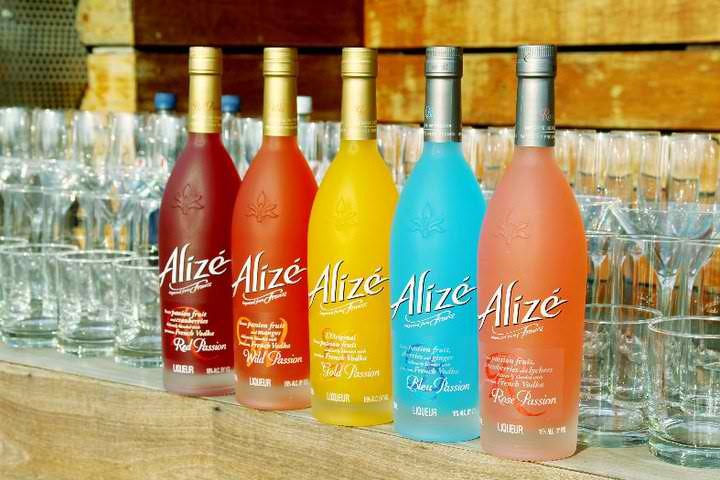 to continuously offer its fans the latest in nightlife, spirits, music and fashion -- the creation of the Alizé Mix Squad standing as no exception. Noting the rising popularity of females within the DJ sphere, Alizé is excited to highlight these talented femme fatales not only for their musical stylings, but also, for their cosmopolitan lifestyles that mimic and inspire the Alizé consumer base.